Breastfeeding is one of my favorite things of baby’s first year. Even though I absolutely love breastfeeding it is not always easy, especially in the beginning. There are products out there to help you out and one of my favorites with my last baby was Undercover Mama. 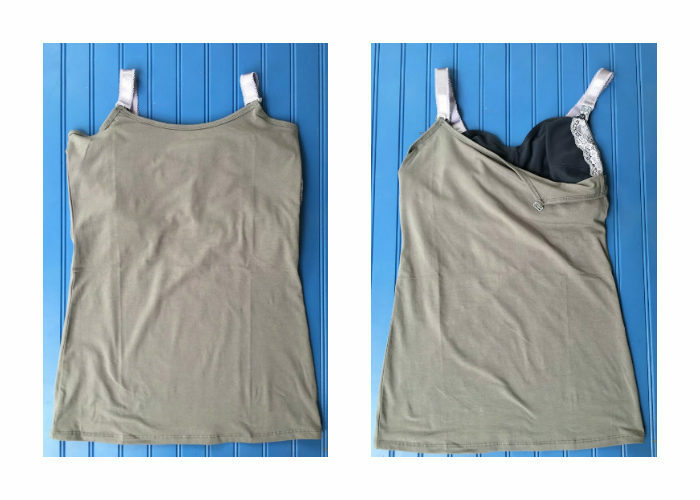 Their strapless tanks are used as a base layer so that you can turn any shirt into a nursing shirt. Here is their picture so you can see what I am talking about. You use your favorite nursing bra (or regular bra), put on the undercover, then strap it to your bra. Then you just lift up your outer shirt and flip down your bra and undercover to access your breast and your tummy is all covered up and not exposed while you nurse your baby. I really like how long they are, especially since I am 5’10” and I don’t want my belly showing at the bottom. These are stretchy and indeed cover me with an inch or two to spare. The whole thing is much easier than it sounds. I am super pregnant so I can’t really show you how it will all work since my belly is too big but here are my own pictures so you can get a feel for it. They come with two attachment options. I like the hook because it easily hooks into the slot on my nursing bras. They have a really nice demo video on their website you can watch to see how to work the attachments. They have several different colors as well as a few styles to choose from. These even fit fluffy moms like myself (I am a size 16/18 pre-pregnancy). I will be wearing one almost every day under every shirt I wear until I am done nursing my little girl. 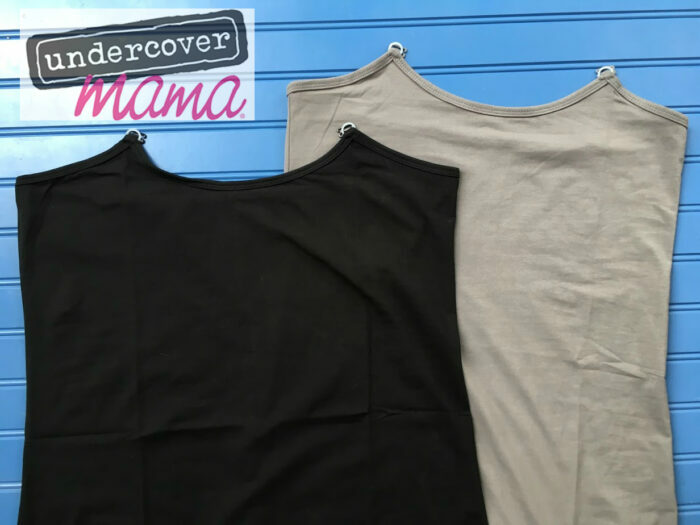 For me Undercover Mama is a nursing wardrobe staple! I will for sure be buying multiple colors so I can match them up with my outfit each day. Breastfeeding is hard enough so treat the mom-to-be in your life to Undercover Mama to help her out with her breastfeeding wardrobe. 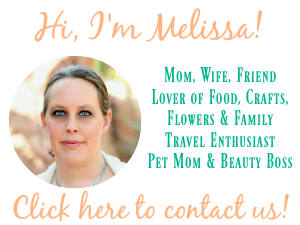 Connect: You can connect with Undercover Mama on Facebook, Pinterest and @Undercover_Mama on Twitter. I would choose cream or black. I would choose black because it matches most of my clothes. I like the sage tank! I would choose the navy blue tank – I don’t have one in that shade and keep thinking how I need it in my wardrobe. Thanks for the chance to win! I would choose black, goes with most things. I’d wait for the black nursing shirt to come out! That’s what I want!! I would choose the black tank! I would choose black or tan. I would go with the mint color. I like the light grey colored one the most of all choices.